A Newton Aycliffe plastic injection moulding company has announced investment of more than £500,000 to expand the business, following an impressive year of growth. 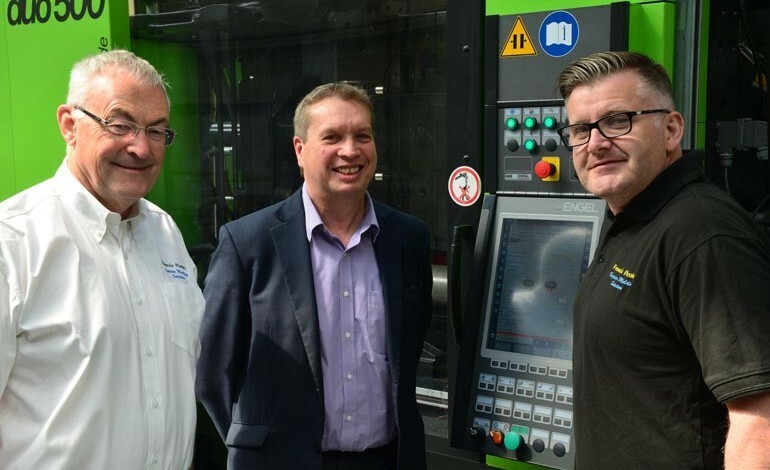 Formula Plastics is investing the sum in two fully automated, state-of-the-art 650T and 400T Engel injection moulding machines, which will keep the company at the cutting edge of technology. As well as increasing the overall capacity for the factory, the new kit will dramatically increase the range and type of products that Formula can manufacture. 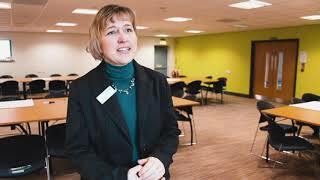 The investment package includes a grant of £94,500 from the Let’s Grow Fund, which is operated by business services company BE Group and Newcastle accountancy firm UNW LLP. This project will kick-start the company’s ambitious three-year growth plan, which will almost double turnover and create brand new jobs at the factory. Managing director James Goodliffe said: “This is a fantastic start for our growth plans at Formula. With this investment we can add another dimension to the service we can offer customers. “Let’s Grow funding has been an essential part of the project; without it, the project simply would not have gone ahead. Andrew Frost, Let’s Grow Project Advisor at BE Group said: “We’re very pleased to be supporting Formula Plastics to invest in new additional plant and equipment. The new plant will be installed in September and there will be at least seven new posts incorporating a wide range of skills across the business. As well as increasing output and employment, health, safety and environmental factors were considered when selecting the equipment, resulting in the choice of machines that will use 50% less energy than standard. Goodliffe added: “There has been an increase in demand for moulded products both regionally and nationally, and Formula is positioning itself as a strong contender to take on additional business both within and outside the automotive sector. When they are in place in the Autumn, the new machines will begin production on new contracts, including manufacturing moulded parts for the Nissan Leaf.